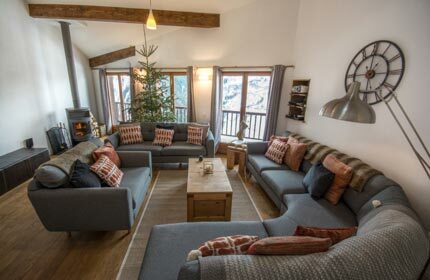 Chalet Broski is a truly stunning, cosy & inviting catered chalet, an eclectic mix of traditional Alpine architecture with a beautifully finished, contemporary interior. 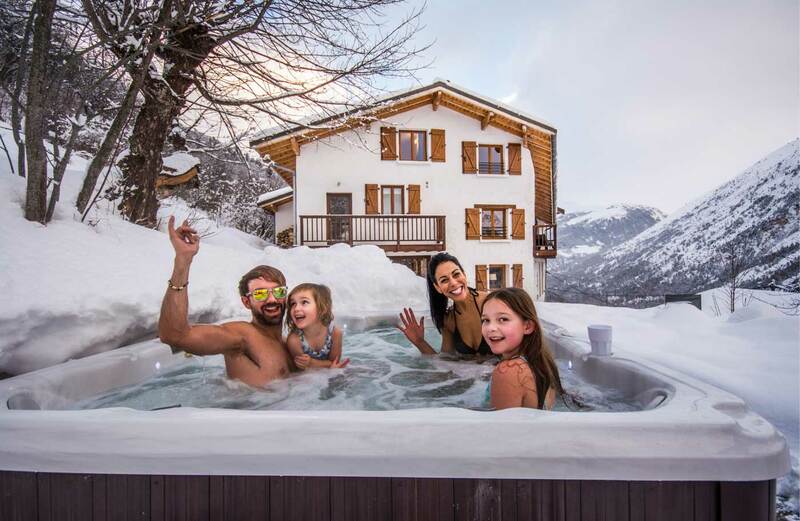 Fully equipped with state of the art Jacuzzi, sauna and cinema / living room, Chalet Broski is the perfect mountain retreat. How about a beer and a game of bar billiards? 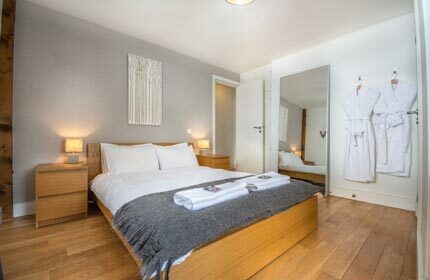 Chalet Broski comfortably sleeps 14 guests across 6 cosy bedrooms, some with ensuites and all with beautiful contemporary furnishings. The large living area is open plan and light with large windows and spacious balconies to take advantage of the fantastic views along the Belleville valley. The balconies also provide the perfect area for an après-ski beer and some night star-gazing. The log burning fire is the perfect focal point for some evening entertainment, book reading, game playing or stories of the days events on the mountain, or if you fancy watching a movie then why not settle into your very own cinema, with hundreds of the latest movies to choose from. The ground floor is home to your very own library, with a huge collection of books and DVDs to choose from. The sauna and spa bath are also located on the ground floor and are a perfect way to cleanse your body and relax those tired muscles. Our large boot-room provides a safe and secure spot to leave all your ski & snowboard equipment, and we also have an industrial-grade boot drier to ensure your boots are fresh and dry when you slip into them first thing in the morning. "The chalet is ideally situated just outside of St Martin de Belleville, only a 4 minute drive to the center of town with quick access to whole of the Three Valleys. We offer shuttles to and from the lifts in both the morning and afternoon, and will arrange transport to and from St Martin de Belleville on chalet staff night off." 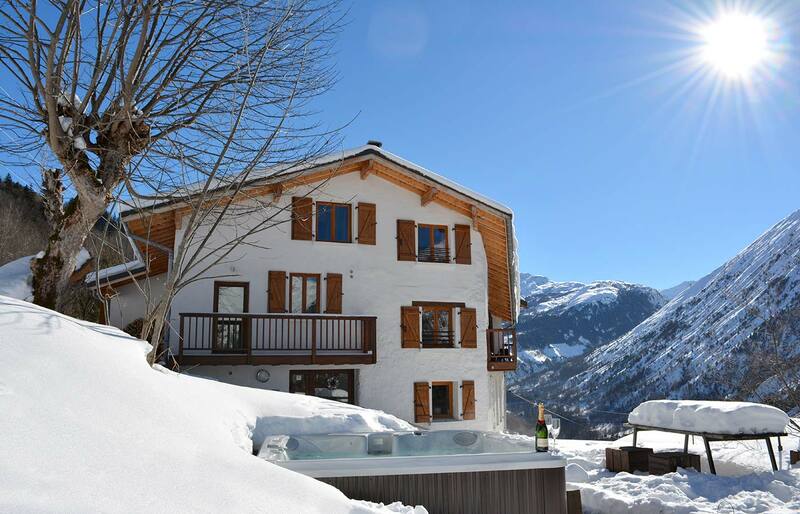 ...is a contemporary, hand-crafted and luxuriously finished catered chalet that is situated in the beautiful hamlet of La Rochette, St Martin de Belleville, and is perched high up the mountain offering stunning views up and down the Vallée des Belleville. La Rochette is located just outside of St Martin de Belleville, a tranquil hamlet that is served by the free ski bus to St Martin. with the bus stop just a 4 minute walk from the chalet. 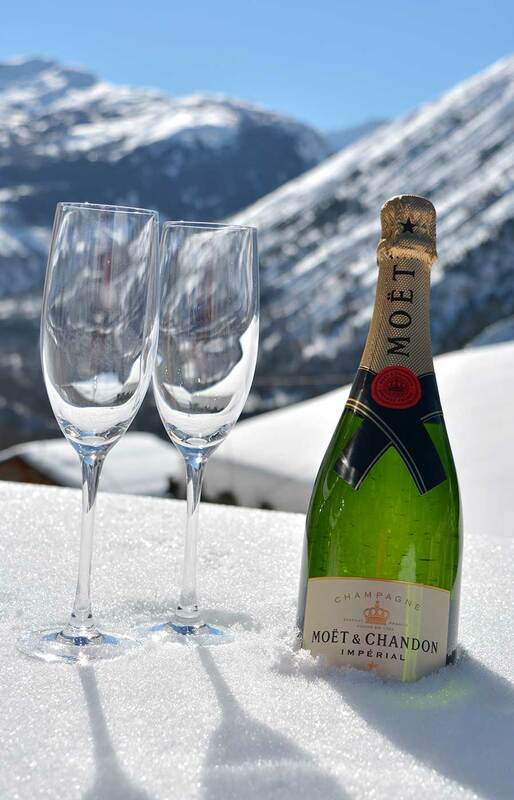 The chalet is perfectly located with excellent connections to Méribel, Val Thorens and the rest of the truly vast Three Valleys ski area. We also offer a courtesy chauffeur service, 7 days a week, to and from the lifts in the mornings and afternoon, and into St Martin on staff night off. Chalet Broski is the perfect mountain retreat; far enough away from the crowds to soak up the tranquil atmosphere of La Rochette, yet close enough to fully enjoy St Martin de Belleville's unique village atmosphere and if you like, the Apré Ski parties in the Méribel valley. St Martin de Belleville is never too far away, with its range of bars, restaurants, food and ski shops, you are sure to find exactly what you're looking for.